← NJ Arts Day 2012: If the arts aren’t at the table… you didn’t take a seat! 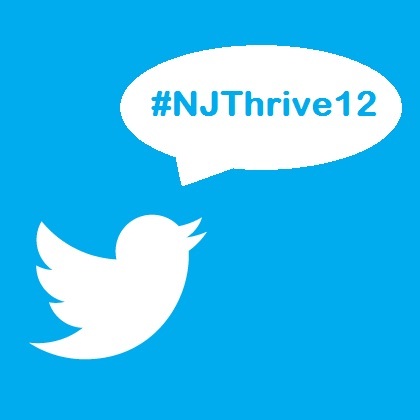 This entry was posted in ArtPride New Jersey Foundation, Technology and tagged #NJThrive12, Discover Jersey Arts, Thrive! Conference, Tweet, Twitter. Bookmark the permalink.